Sometimes getting paid is tough – and if you want to have a good system that generates good looking invoices that make it easy for the client to pay – you could easily spend $10-50 a month for a SaaS option (like Freshbooks, etc..). 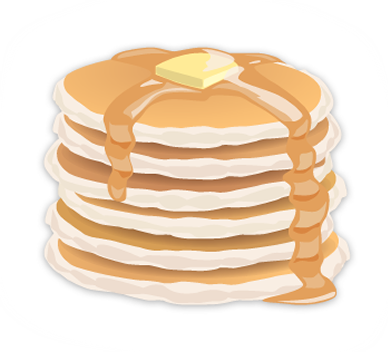 PancakeApp is a 1-time purchase that you can install on your server. It has an API and integrates with PayPal, PayPal Pro, Google Checkout and other payment gateways. The service is also top-notch, as I’ve been in Skype calls with the founders and you can easily see that customers are their top-priority. Best way to collaborate Without a doubt. Google+ hangout is free and delivers a great quality of group video-chat, screen-sharing document editing – just about anything you need to collaborate with your team from a distance. I use it all the time with the projects I work on. I also use spam prevention via MXGuardDog!